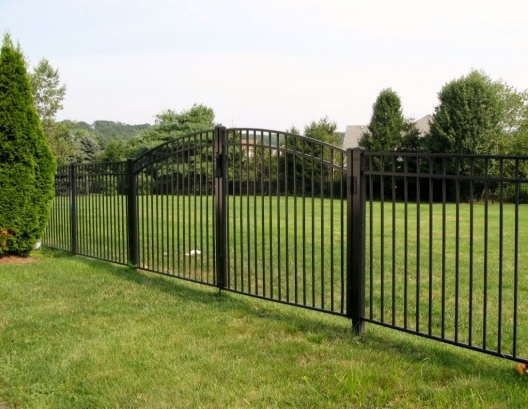 Call or email us when you are ready to replace or install a new fence, arbor, or gate. 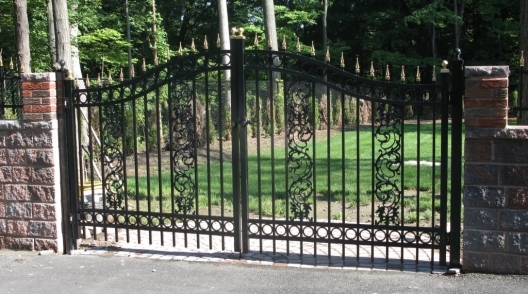 Serving northern and central New Jersey, we specialize in the installation of all types of fences including Ornamental Aluminum, PVC vinyl (Maintenance Free), chain link, custom wood, cedar fencing, picket fence, split rail, privacy, pool enclosures, custom gates, electric gate operators, baseball backstops, tennis courts, arbors, repairs, and much more. 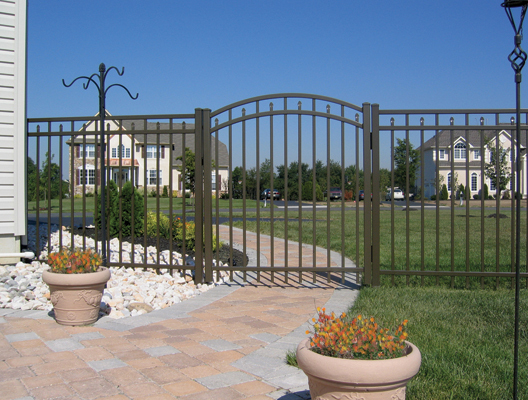 We offer free estimates and all our work is guaranteed. Our goal is to ensure the complete satisfaction of every customer, while offering knowledgeable and friendly service. We know you have a choice of vendors in the area and we appreciate your consideration. Our hope is that you’ll feel confident in our ability to meet all of your expectations and know that our customers are always number one to us. 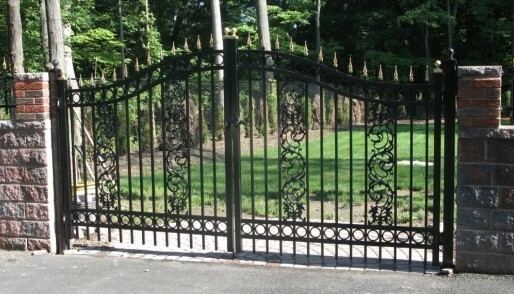 Essex Fence is a family owned and operated business since 1969. 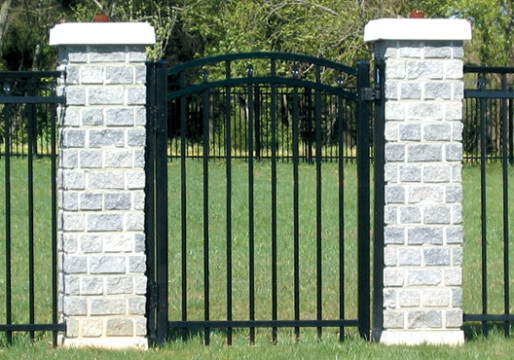 From the beginning our goal has been to provide total customer satisfaction with every fence we build and install. 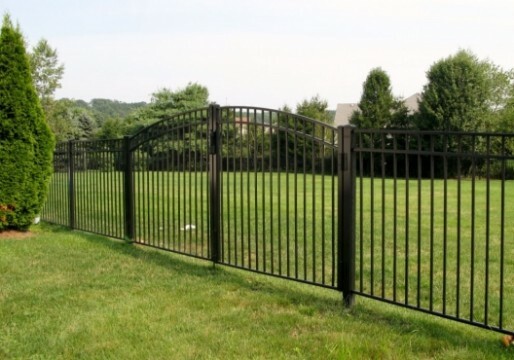 You will not find a more professional and knowledgeable team in the fence business. When you hire us to design, build and install your fences you are getting 41 years of experience and talent behind the project. 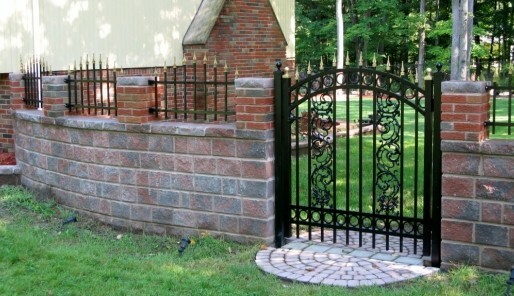 We know you have choices when it comes to hiring a company to build and install your new fence. 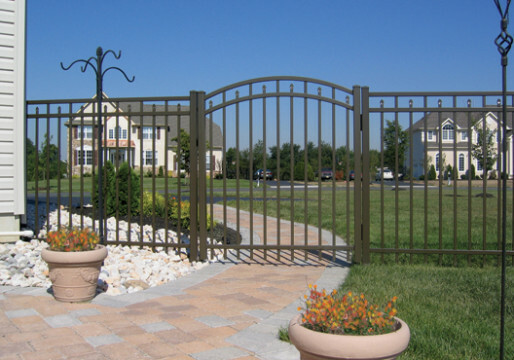 If you decide to go with Essex Fence you can be rest assured that we will handle your project with the same care and expertise that has earned us the title of Morris County’s #1 Fence Company by Daily Record Readers in 2014, 2013, 2012, and 2011. We come to you as professionals to make sure all details are covered. 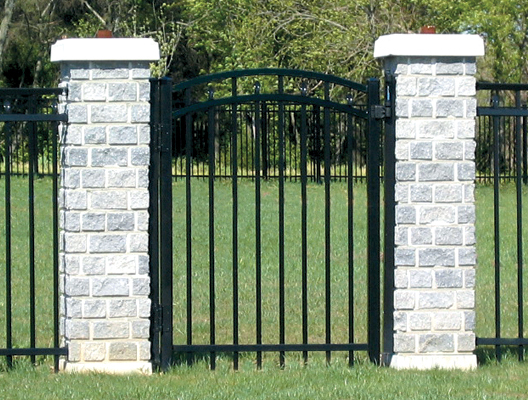 We guarantee our workmanship and make every effort to satisfy each customer after the installation is completed. Copyright © 2008-2016 Essex Fence. All Rights Reserved. Website and Hosting by iDesign Creative Services.